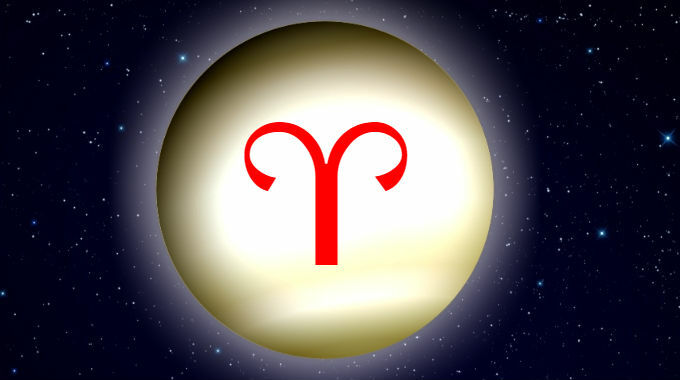 Venus in Aries is in a cardinal fire sign and takes on the qualities of its ruler Mars: fiery, bold and impulsive. This is someone who is unusually forward and blunt in social and romantic situations, to the point of rudeness and impropriety, all things considered. Love is a battlefield. What’s beautiful to you is what’s strong, powerful, bold, honest and unafraid, even with scars and mistakes. This is also someone who can defy the conventional societal expectations of propriety for one’s station in life, an outsider and subverter of social norms or standards, since Venus is in the opposite sign of her home in Libra. This is especially true if you were born with Aries, Taurus or Libra rising. This can change depending on Venus’s relationship with the Sun. Whether you experience the better or worse significations of this position depends on whether you were born during the day or at night, and the kind of aspects it makes with the other planets.